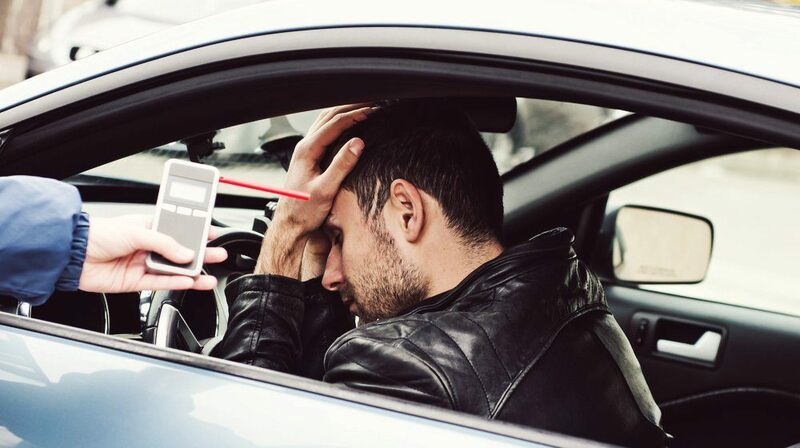 Drunk driving accidents can cause trauma, personal injury, or wrongful death. If you or a family member suffered an injury in a car accident involving an intoxicated driver, you'll likely pursue the driver as responsible. Read on to find out how to best approach this situation and how I can help. What Do You Consider as a Drunk Driving Accident? Who are Often Affected by Drunk Driving Accidents? "Driving under the influence" or "Driving while intoxicated," is the term for alcohol-related driving behavior. It is responsible for nearly a third of all traffic deaths in this country. Many of these impaired drivers are repeat offenders. Drunk drivers are not only the cause of death and/or injury to themselves. Other affected people in this auto accident involves innocent drivers, passengers, and pedestrians. Anyone who causes an auto accident while driving under the influence of alcohol is negligent. Unfortunately, this is of little comfort to someone who has sustained injuries or lost a loved one in an alcohol-related accident. The driver convicted of DUI is responsible to pay for all damages, but other involved parties may also be considered negligent or liable. Those who provided the alcohol may also be considered negligent and liable for damages. Many states have laws that impose liability on establishments like bars, clubs, restaurants, or hotels that serve liquor improperly. In such cases, a business must exercise due care and not serve anyone who is obviously drunk. Even someone not involved in such a business may incur liability for supplying liquor to a driver or providing the car the drunk driver was using. In some states, the host of a party may also be liable if he continues to allow a guest to consume an alcoholic beverage after the guest has displayed signs of being under the influence. Driving under the influence of alcohol can lead to unfortunate scenarios for all parties involved. Drunk driving accidents are unpredictable, so always prepare yourself just in case. If you or a loved one has suffered an injury as a result of a DUI/DWI accident in Sacramento, immediately call me at 916.921.6400. You can also contact me online for a FREE, no-obligation consultation. If you have been injured in an accident, please call me for free and friendly advice at 916.921.6400 or 800-404-5400.